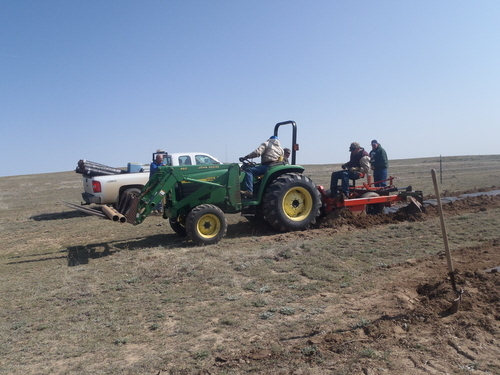 For over 30 years, Double El has participated in the CSFS Trees for Conservation Program, which aims to encourage landowners to plant new forests; establish effective windbreaks to reduce erosion, protect homes, cropland, livestock and highways as well as enhancing wildlife habitat. 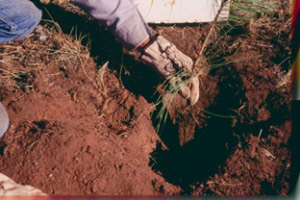 The Seedling Tree Program from the Colorado State Forest Service Nursery offers seedling trees, at production cost. 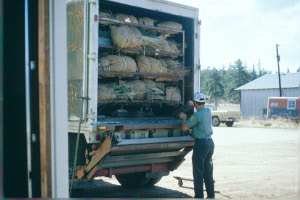 Farmers, ranchers and rural landowners can obtain trees at nominal cost. 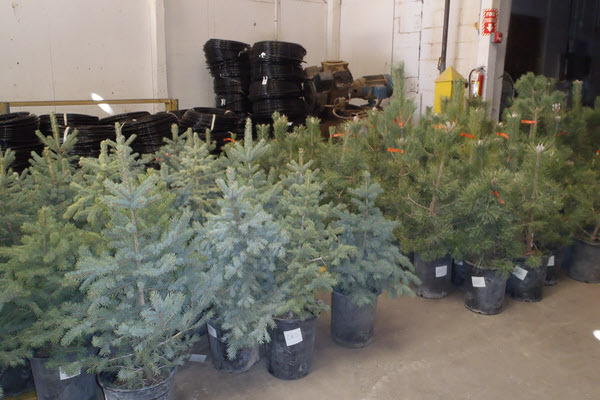 Trees available for purchase are chosen for their ability to meet a variety of conservation needs as well as being well-suited for our area and are available in either bare root lots or potted tube lots. Trees and shrubs are grown with focus on their conservation benefits. Ornamental qualities such as color, degree of flowering, fruit production and others, while helpful in attracting beneficial insects & pollinators, are not guaranteed in our stock. 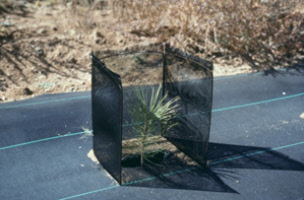 To participate, landowners must agree to use trees ordered to improve the conservation, sustainability and resilience of their property, via windbreaks, home and/or livestock protection, ecological diversity, wildlife habitat benefits, protection of soil health and/or protection of highways through living snow fences. 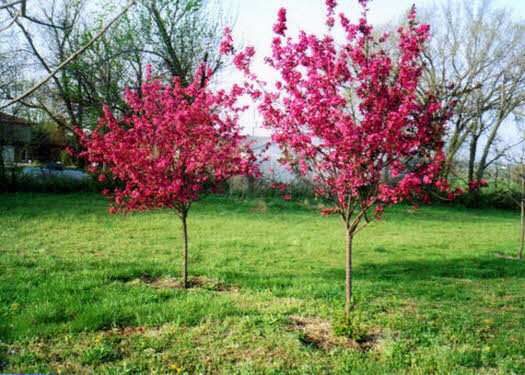 Trees ordered through our program may not be resold nor may they be used for ornamental landscaping projects.